Crackdown 3 releases soon and in anticipation, Microsoft is giving fans a taste of the franchise, by giving out free copies for the original game on the Xbox 360. 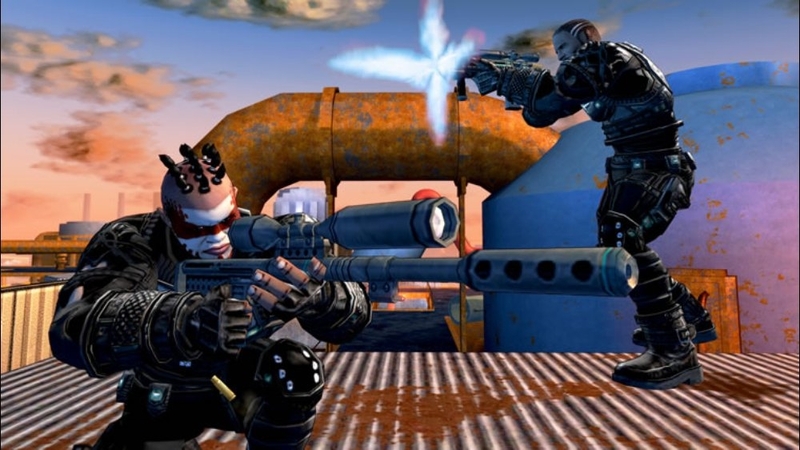 Crackdown originally released on February 20th, 2007 for the Xbox 360 and was part of the Halo 3 marketing campaign by providing beta access to the multiplayer for Bungie's title. However, the game was well-received by fans and sold enough to justify a sequel.